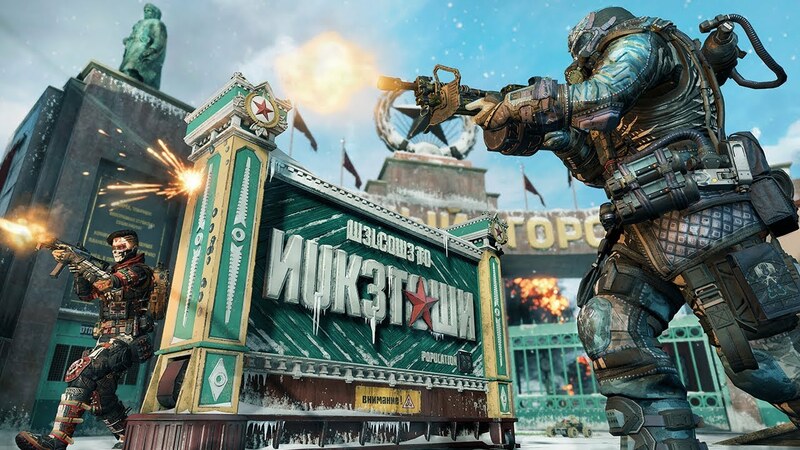 Nuketown is coming to Call of Duty: Black Ops 4. Some of you are probably thinking, “Isn’t Nuketown already in the game?” Yes, it is a part of the Blackout battle royale mode. However, this Nuketown is the re-imagined version that’s going to be available for free in the game’s multiplayer mode. PlayStation 4 users will get access to it starting tomorrow, with Xbox One and PC players getting it later. Activision and Treyarch have released the trailer. Check it out below! Call of Duty: Black Ops 4 is the FPS online shooter from publisher Activision and developer Treyarch. The game features different modes including multiplayer, battle royale and zombies. You can check out our review of the game here.